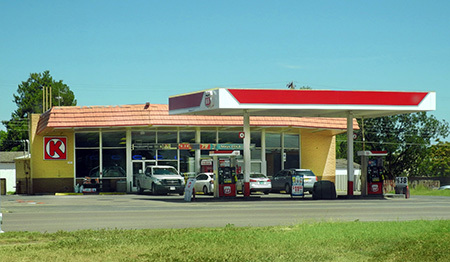 Confused residents and passing motorists alike attempting to patronize Artesia’s Circle K convenience store over the past two days have arrived to find gas pumps bagged and the doors locked. The actions took place without warning Sunday, leaving Artesians up in the air as to the fate of the longtime business. Reports circulating online indicate the store has indeed closed for financial reasons. Inquiries made by the Daily Press to Circle K’s regional headquarters in Greenwood Village, Colo., were unanswered as of press time today.